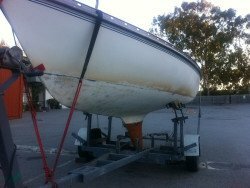 FCT’s boat cleaning services include more than just cleaning your boat, we can help with fire damage as well as anti fouling too! 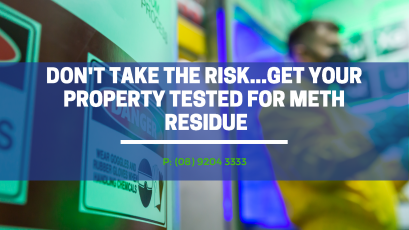 If there has been an electrical fire aboard, we’ll remove all the fittings including the carpets and bring your boat back to life ensuring that it has been cleaned out of all smoke damage and smells involved. We use Eco Blast to achieve this, it’s environmentally friendly, making it perfectly safe around waterways. As mentioned, we can anti foul your boat. 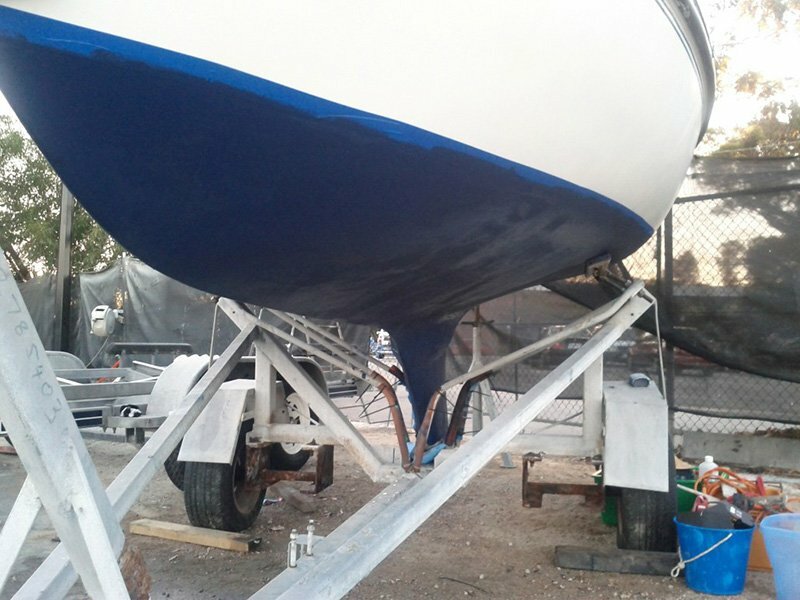 We’ll remove dirt, grime, barnacles and other marine life to prepare and anti foul your boat. Once it’s out of the water and secured then we step in and clean it with a containment method, therefore leaving no mess for the areas involved. 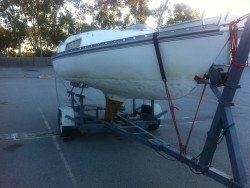 For those seeking just a simple boat clean, we can cater to you too. Our experts are not only fully mobile (so we can come to you), we are also government approved. We have been offering our professional services since 1994, and take great pride in our long history. We are also very proud of the fact that we use Eco Live Clean products which are made from bio-degradable products, are non-toxic, non-petroleum, non-alkaline, non-acid, non-VOC, fragrance free, colour free and are safe for pets and humans. 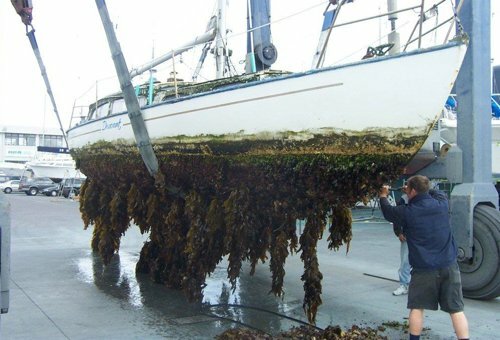 This means that your boat can be left in top condition without costing the Earth. Our products safely clean all washable surfaces and are free phosphates, bleach, parabens, SLES, SLS and ethanol. There will be no chemical smell left behind after we are done with your boat and we even use microfibre cloths that can be used again and again. Our products are also hypo allergenic for those with small children who may have sensitivities. You get to have an extra peace of mind knowing that our company is conscious about your health and the environment. 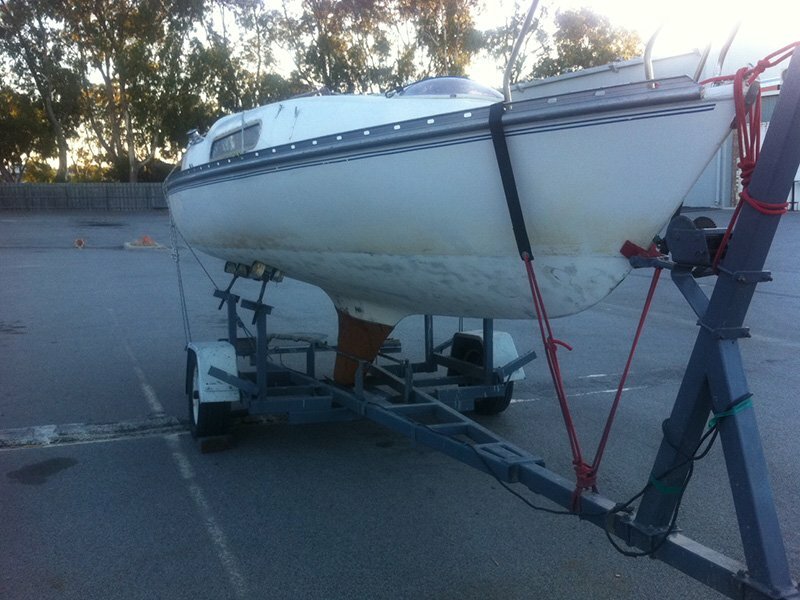 If you are looking to rent or sell your boat, more thorough cleans are absolutely available. Our professionals take the time and care to leave your boat looking brand new. Not only will the insight be completely wiped down and vacuumed, but the outside will be completely detailed too. To ensure you get the best value possible when selling your boat, it is imperative to call our team of experts for the job. 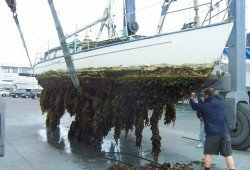 Don’t leave your boat to be overrun by marine life, contact us today to see how we can help you with your boat. contact us today to see how we can help you with your boat!